Ford's Transit has ruled the British large LCV market for around half a century, its very name synonymous with its purpose. In the past, this may have had a great deal to do with tradition and the vast choice of derivatives on offer but today's sales success is very much down to quality of product. 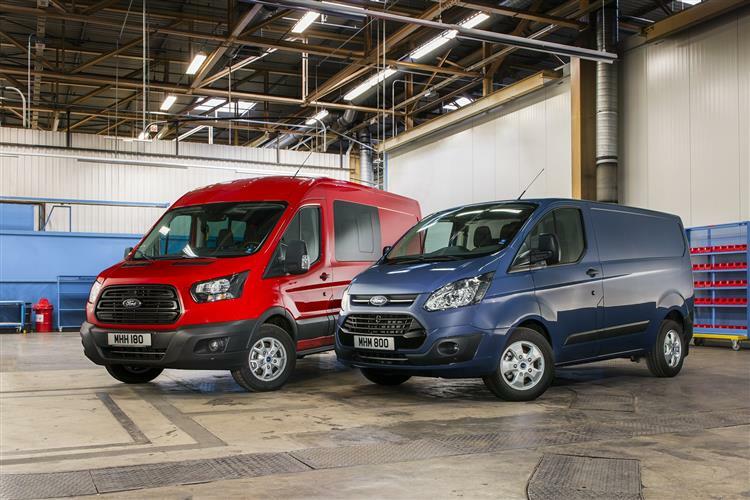 Take the Ford Transit Custom, now improved with more efficient EcoBlue diesel engines. 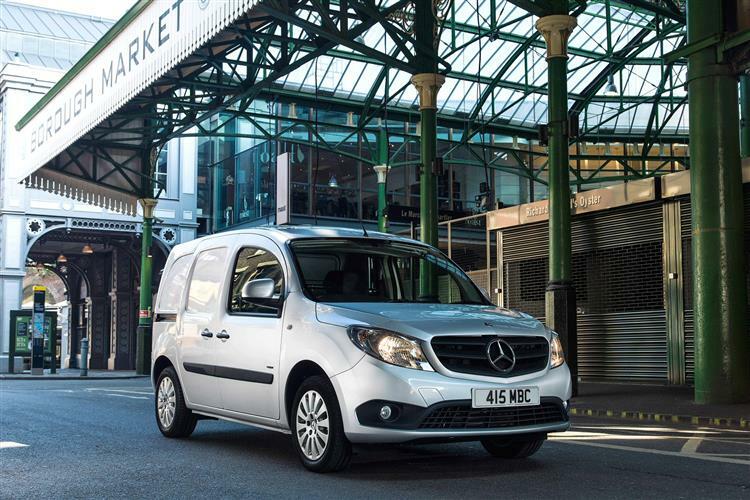 It slots into the range beneath the largest model, known simply as 'Transit', and is there to take on Vito and Vivaro-sized Medium-sized vans in the volume part of the LCV sector. You should be considering a Ford Transit Custom lease, because it's a very complete commercial vehicle indeed. 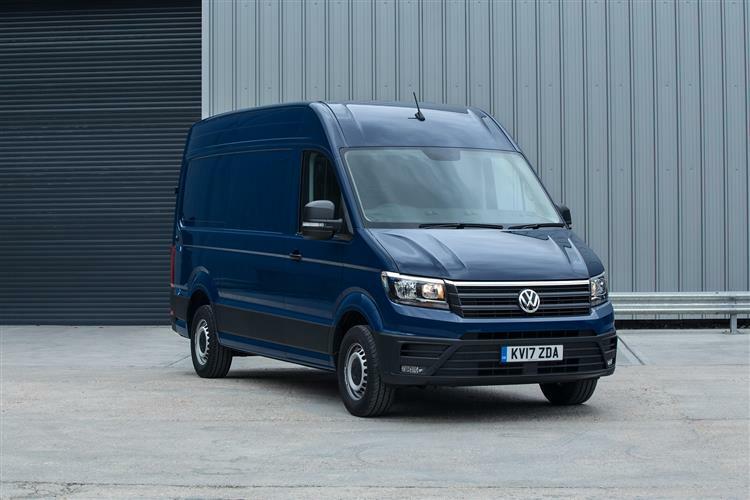 Under the bonnet, the big news is the replacement of the old 2.2 TDCi diesel this LCV was supplied with at launch with a new generation 2.0-litre Ford EcoBlue engine. 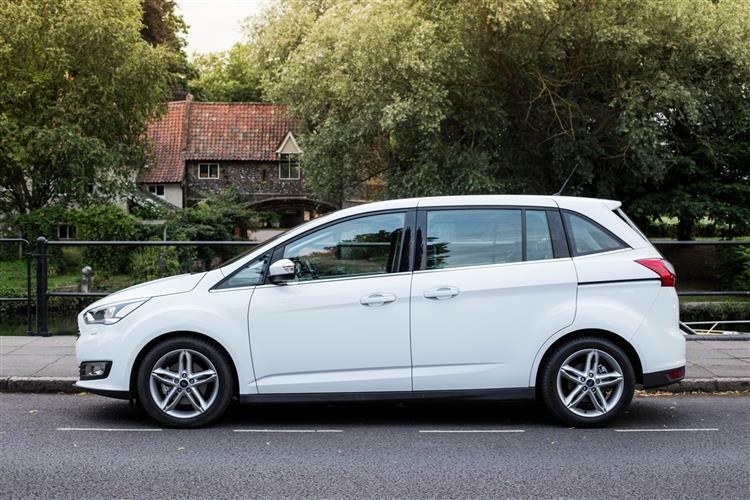 It's offered in 105PS, 130PS and 170PS power ratings, each of which offers increased power and torque compared to before. 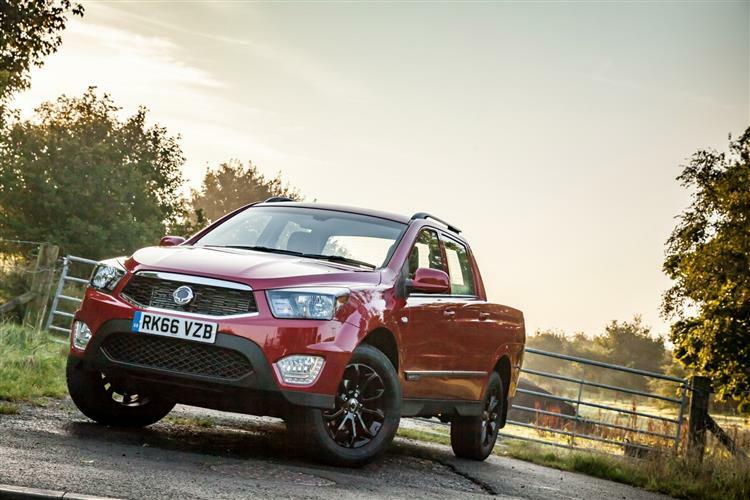 Improved low-end pulling power - with 20 per cent more torque at 1,250rpm - delivers more flexible and responsive performance in everyday driving. There's also now the option of a smoother, more efficient automatic gearbox, a 6-speed SelectShift auto transmission. 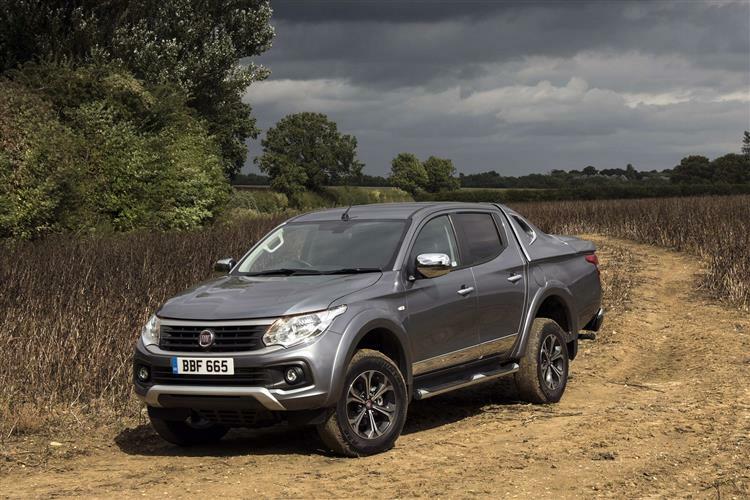 Either way, there's enough pulling power to be able to tow a braked trailer of up to 2.0 tonnes. The other thing you notice at the wheel with these engines is how much quieter they are thanks in part to the 6-speed manual transmission with its long gearing. And of course, the provision of a standard bulkhead across the range helps further here. The sprightly handling and performance makes the brakes of the Ford Transit Custom medium-sized van important - they have to be up to the job. This was something Ford improved in later versions of the previous generation model, which by the end of its life featured disc brakes all-round. You'll also want this vehicle to be manoeuvrable, hence a decently tight turning circle that varies between 11.6m (kerb-to-kerb) and 12.2m (wall-to-wall). And should you be at an uphill junction, standard Hill Launch Assist will help you get away smoothly. A van needs to look smart, modern and professional. This one does, with signature kinetic design features that bring a sportier stance and bold rising shoulder line, clearly marking out this design as a cargo carrier very much of its time. Inside, the cabin design is very different from what went before, the dash featuring the same herringbone-style layout for stereo and 'phone functions and blue backlit infotainment display that we're used to seeing in the latest Ford passenger cars. 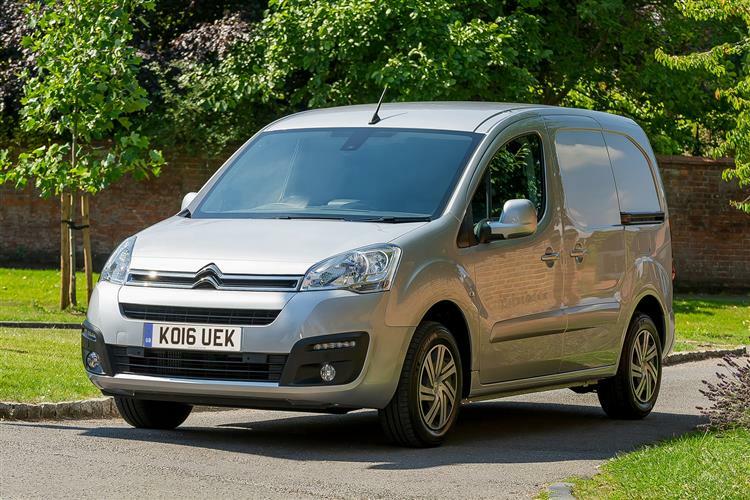 Certainly, the cabin itself is a well-thought-out piece of design work, normally a three-seater in straightforward panel van guise or a front two-seater in the double cab-in-van model form. Getting comfortable at the wheel is certainly a lot easier than it was before thanks not only to a height-adjustable driver's seat but also, at last, to the provision of a steering wheel that can be adjusted for both height and reach. Most models get the option of being able to fold down the middle of the three seats to create an impromptu desk big enough for a laptop or a clipboard with two cup holders, a pen tray and an elasticated band that'll keep your paperwork in place. 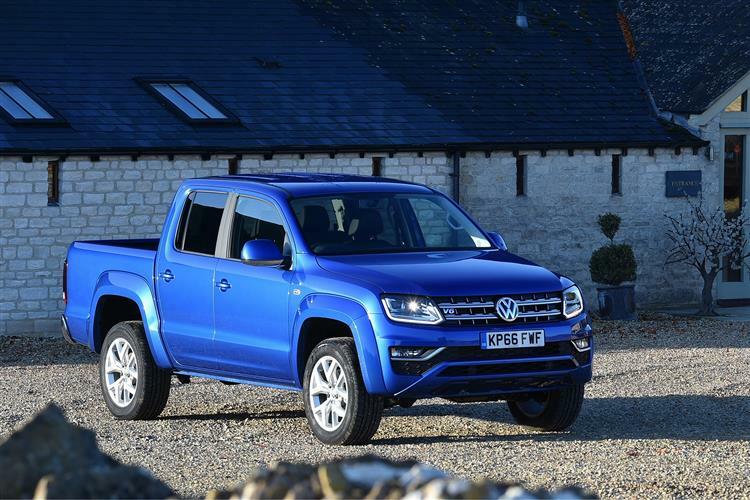 We also like the way that folding the base cushions of both the passenger seats forward opens up a roomy, concealed 93-litre storage area for hiding away valuable items like tools. The Ford Transit Custom mid-sized van may be the most sophisticated van we've yet seen but businesses will still buy it for the same reasons. 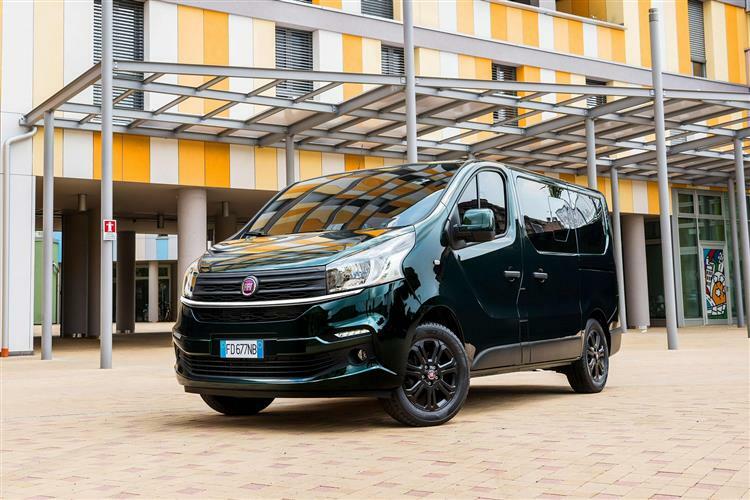 This Custom model remains such a simple, straightforward one-stop choice and it'll help that it satisfies a wider variety of commercial needs than any other Transit derivative. Across the rest of Europe, Transit models enjoy none of the market dominance that they have in the UK but on the evidence of this improved Custom version, you'd have to wonder whether Continental buyers are missing a trick. That wasn't always the case of course. Ford's dominance in the British LCV sector has traditionally been founded on little more than the fact that UK buyers tended to replace their Transits with another because that was what they'd always done. That may continue, but what is different today is the quality of the product those people are buying into. Very few rivals can these days beat either this Ford's practicality or its day-to-day operating costs. It is, once again, number one for a reason.